Monguzzi has always paid particular attention to the constant improving of its standards of quality, with a special eye on the environmental politics and impact. 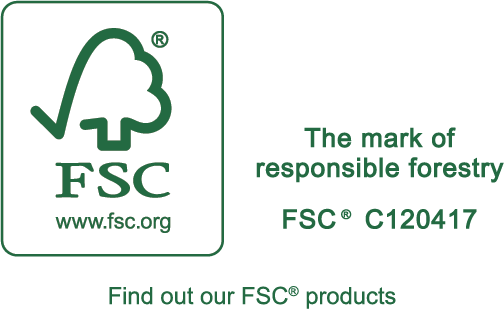 Monguzzi products boast the international certification FSC® Forest Stewardship Council®: the logo, recognized as the symbol of the responsible management of forests, guarantees that the real wood edges are realized with recycled raw materials or with materials from certified forests. 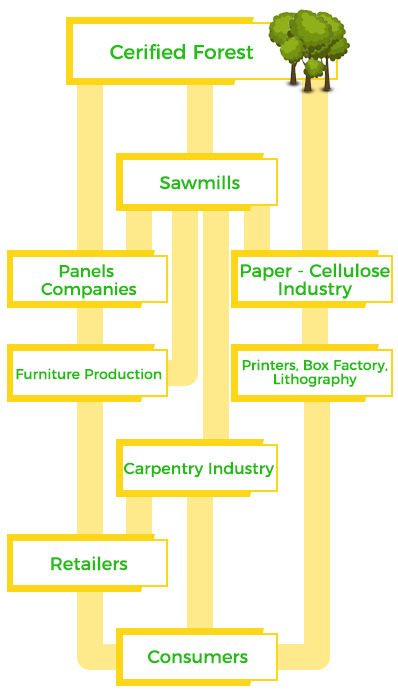 The COC – Chain of Custody – means that the certified raw wood material can be tracked at any time during transformation and it comes from certified forests. All the companies taking part in the process from the forest to the consumer must be certified FSC®, otherwise the chain would be interrupted making impossible the use of FSC® trademark on the products destined to the final consumer. Purchasing from an FSC® certified company means contributing to the safeguard of forests across the globe. This does not mean that an FSC® product is more expensive, but that the company respects and cares for the environment.